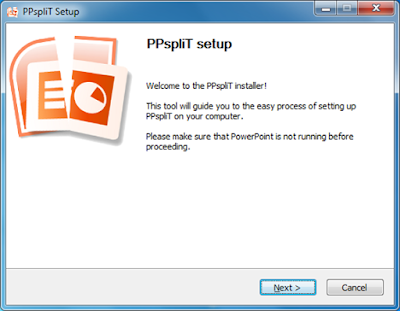 Useful tips, there is one great way how to make your PowerPoint presentation design better, it's PowerPoint templates http://www.poweredtemplate.com try some, and I'm sure it's can save a lot of your time. Good luck. Hello Devin, I am not really sure, i got it to work without any issue. Maybe you can contact the author of the plug-in to see if he has any tips. I could not understand how to do it right so I just decided to pay for someone to write your essay and finish it. Next time I certainly will use your advice. Thanks a lot!